Buying from an unauthorized online retailer may result in your receiving spoiled, outdated and even counterfeit products. We do not guarantee these products and will not replace products purchased from these vendors. 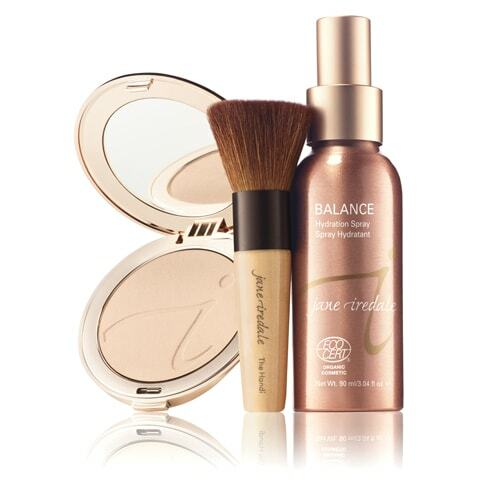 The websites listed below have no relationship with Iredale Mineral Cosmetics (IMC). They have acquired our products from sources unknown to us and, therefore, we take no responsibility for them. At IMC, we have a dedicated department specifically mandated to track diverters and to close accounts that engage in this practice. You can help us to protect you and our brand from diversion by reporting suspicious behavior to Anti-Diversion@janeiredale.com. Below is a partial list of Grey Market online retailers. This does not represent all unauthorized sellers but we do update this list regularly.